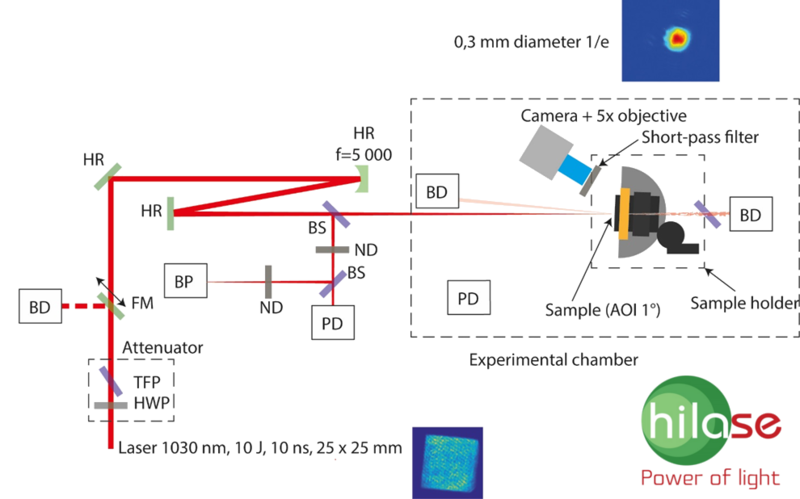 The goal of this project is the improvement of thin film technology with respect to high laser-induced damage threshold (LIDT) and environmental stability (low spectral shift). These thin films (anti-reflective, high-reflective, combined) can be deposited on both the optical glasses and monocrystalline substrates produced by CRYTUR, spol. s r.o. The project is solved in collaboration with the HiLASE Centre of the Institute of Physics of CAS and supported by the Technology Agency of the Czech Republic.